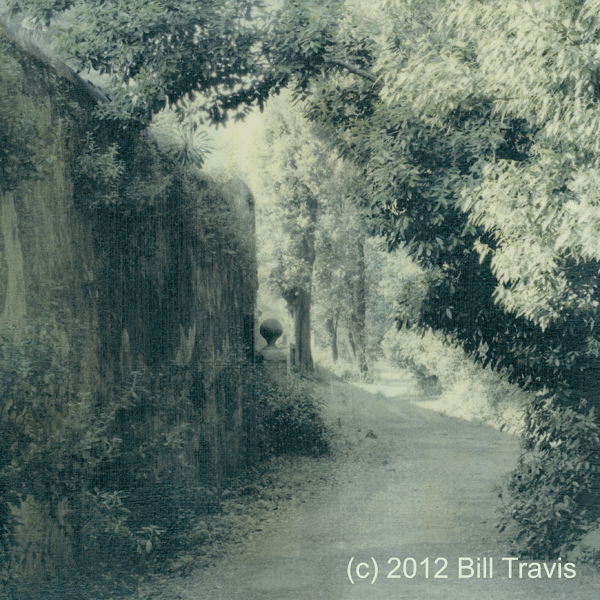 I’m away traveling, so until next week’s guest post I’m putting up this image I made on my last trip. 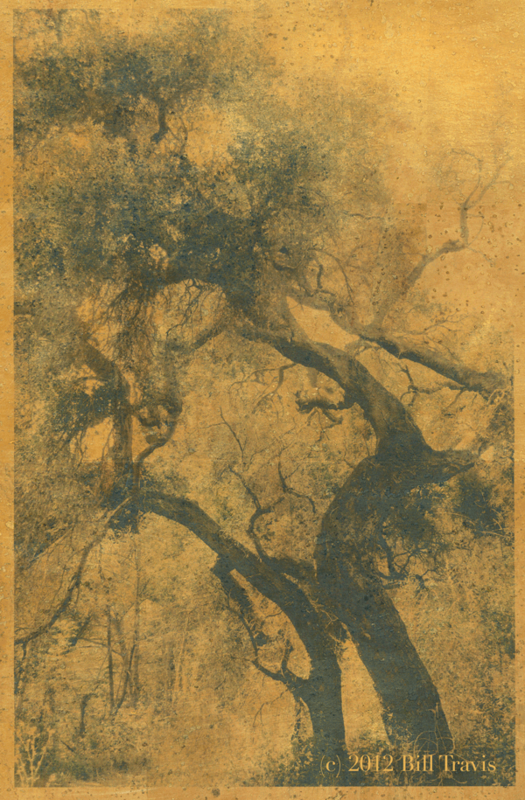 It’s an alternative-process photograph of a tree in Los Angeles. 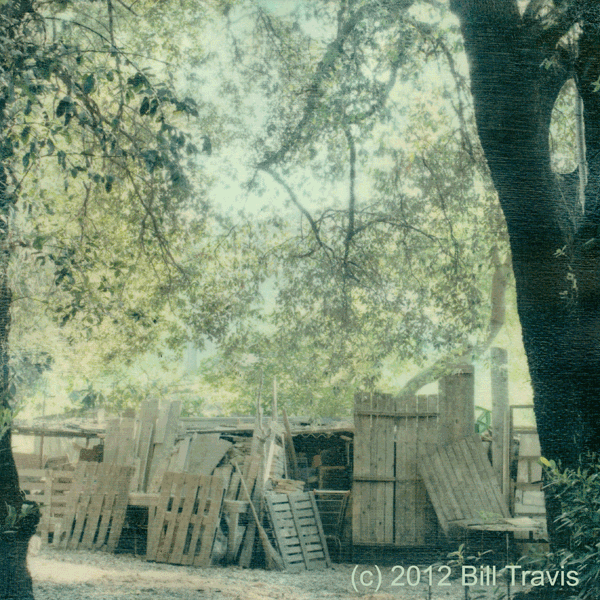 The location doesn’t really matter: what I wanted to do is transform the scene into another place and time. The idea of returning to emotionally significant places from my past felt overwhelming, but challenging. There was a desire to know if being back in these places as an adult felt the same way it did as a child. Would my memories become clearer? Would other memories surface? Would old feelings return? Would new feelings emerge? Would the past now be a better place than I remembered? It was a difficult journey made lighter only by the joy I felt in finding some places no longer existing or existing in a decrepit state of disrepair. There was the initial satisfaction of rediscovery, which was then replaced by familiar memories and sadness. Yes, memories became clearer. Yes, other memories surfaced. Yes, old feelings returned. Yes, new feelings emerged. No, the past did not become a better place. 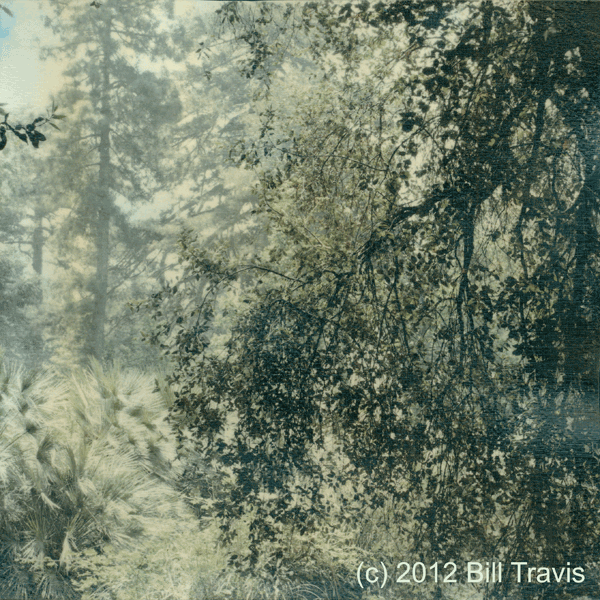 Larry Davis envisions and prints his images very small (3″x3″), providing an intimacy between the viewer and the image that could not otherwise be created with larger prints. 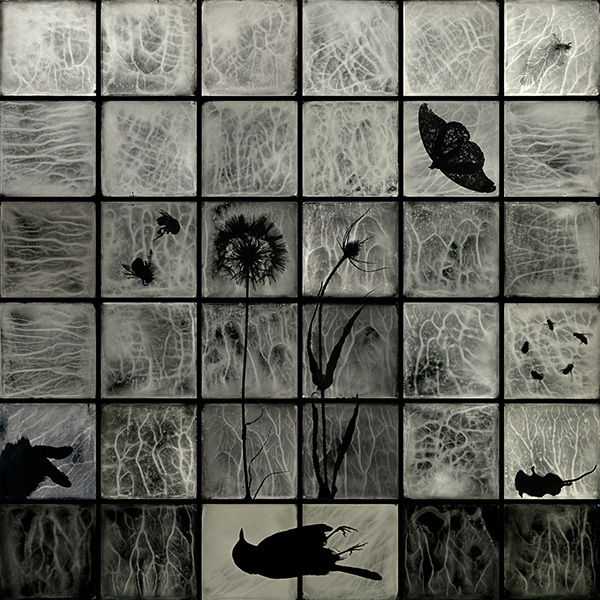 His award-winning photographs have been exhibited in galleries and are in collections worldwide. As a child I used to walk with my father. We would take long walks and often end up at the Plush Horse, an old-fashioned ice cream parlor, or the White Shingle, a local tavern. At the White Shingle, I would get dimes to play the bowling game and a kiddie cocktail while my dad had something stronger. At the Plush Horse, I got a single scoop of butter cream and daddy always had strawberry. My father was a fisherman and we spent vacations camping and fishing. This is how I developed my love of walks and nature. I walk now and look and find. When I started working on my series, pass, in Pass Christian, Mississippi, I walked the area that had been devastated by Katrina. I would see little shrines of objects on stairs that led to nowhere. I walked the beach everyday collecting shells, watching the stingrays frolic in the waves and the pelicans diving for fish. The sounds of the waves, the smell of the gulf, the calls of the birds were all meditative for me. I found the remains of a bird; parts of the wings were all that remained. As an object it was strangely beautiful and repugnant at the same time. I put them in my bag. I had no idea what they would become but knew they needed another life, another form that would once again reveal their lost beauty. I garden, I make bread, and I pour plates. I like the way the dirt feels as I plant a seed, the connection to the earth. I like the texture of the dough as I knead it, as it changes from sticky to a soft, satiny mass. 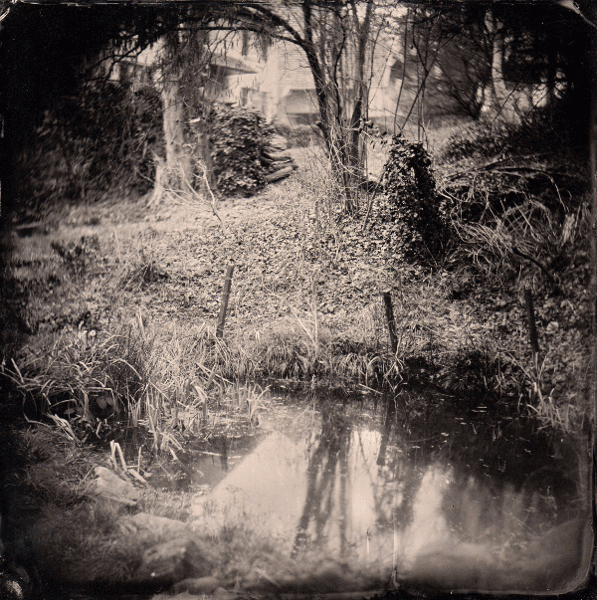 I like the way the plate goes cold when I pour on the collodion and the dark pool beckons me into her depths. Through all this handwork comes satisfaction as I watch my labor become a plant spreading its leaves towards the sun, the aroma of bread freshly baked and an image revealed. Before I start a new project, there is a period of time when I become strangely attracted to a certain object or objects. I start collecting, archiving, hoarding. I walk and collect and look and stare and think, till the pieces fall in place. 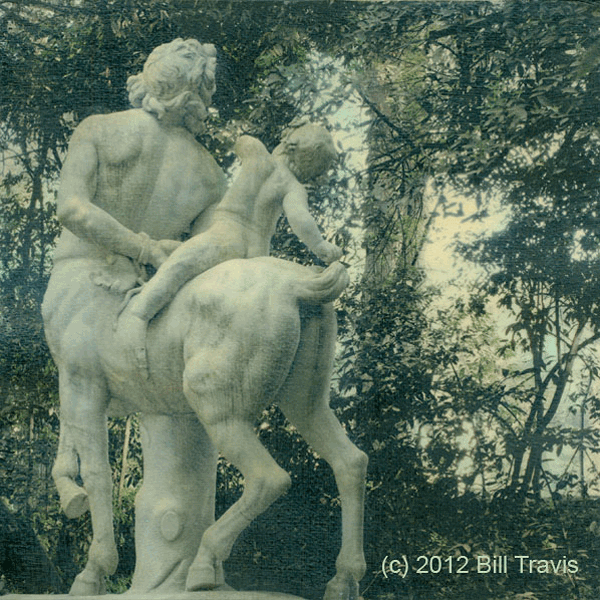 It is in this same way that I create my collaged images in allegory. 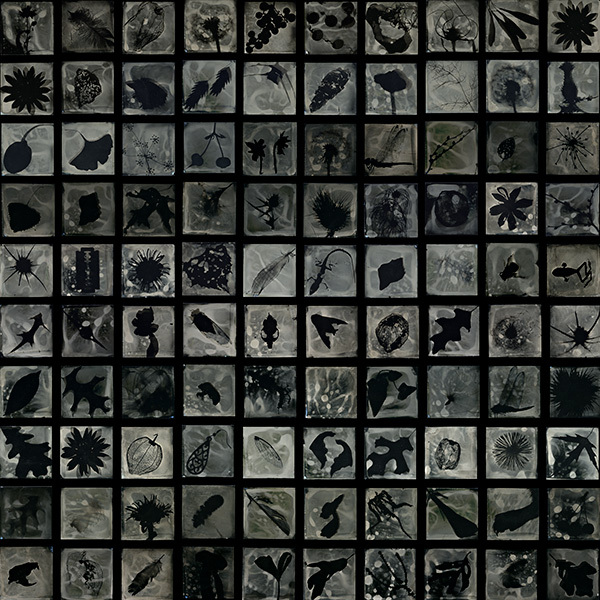 I look, I collect, and I create plates of individual images. I make a rough drawing of an idea. I piece it together, like lines of poetry, notes of music, a quilt. The images create the framework of an idea and from that framework I paint a supportive background for my chimeric vision. It starts with a walk. 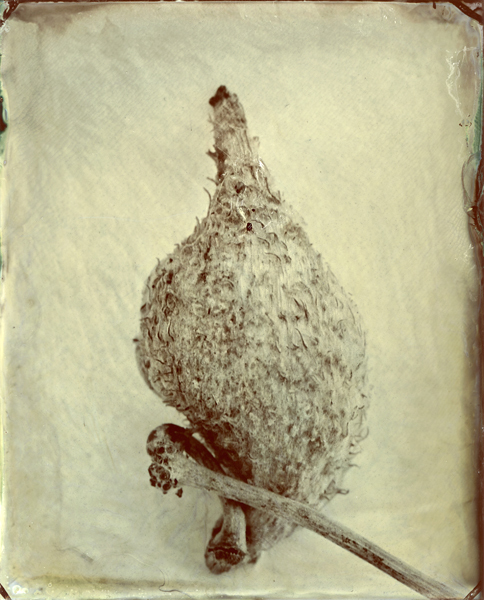 S. Gayle Stevens has worked in antiquarian processes for over fifteen years. 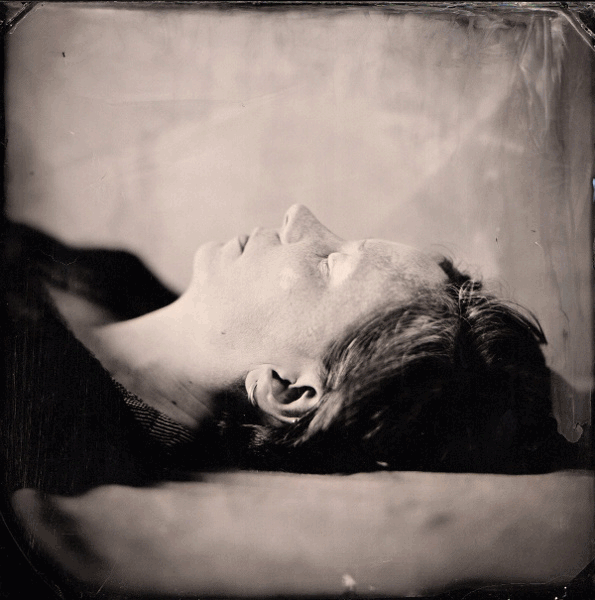 Her chosen medium is wet plate collodion for its fluidity and individuality. A member of the When Pigs Fly photo collective, she divides her time shooting in Pass Christian, Mississippi and Downers Grove, Illinois, where she resides. Stevens is represented by Tilt Gallery. What survives after being cut off from something else. Generally, whatever is not under discussion. What has not been consumed. Bones, ash, what survives of a body. 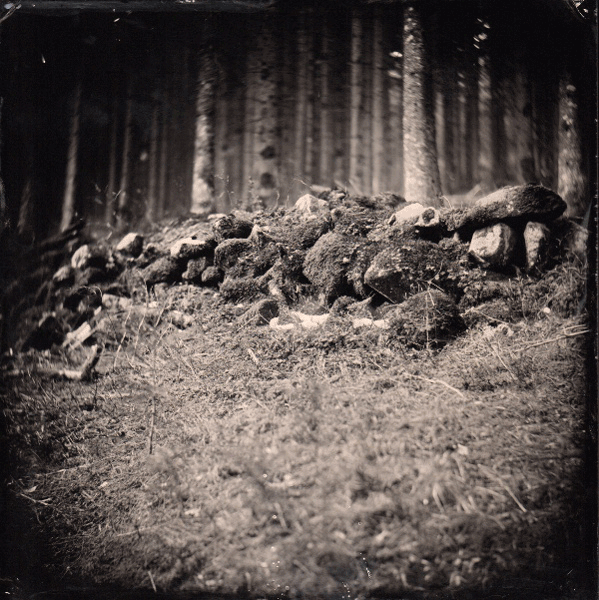 “Remains” is a project begun in early 2012. 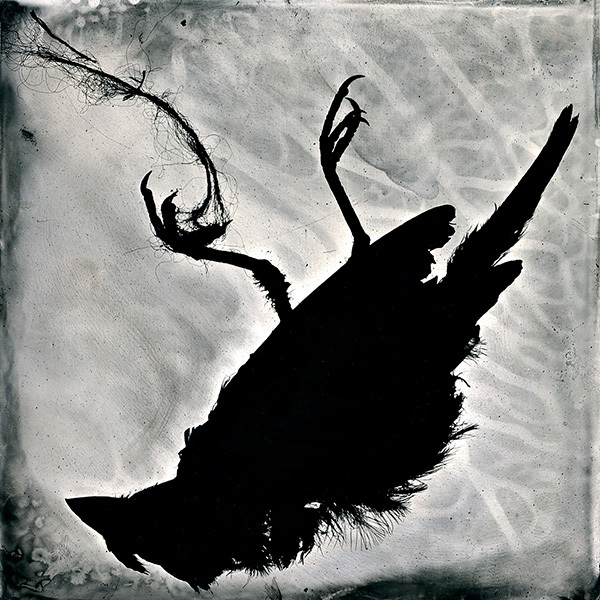 It’s photography in connection with death, in the sense that it captures instants—remains—that will never happen again. 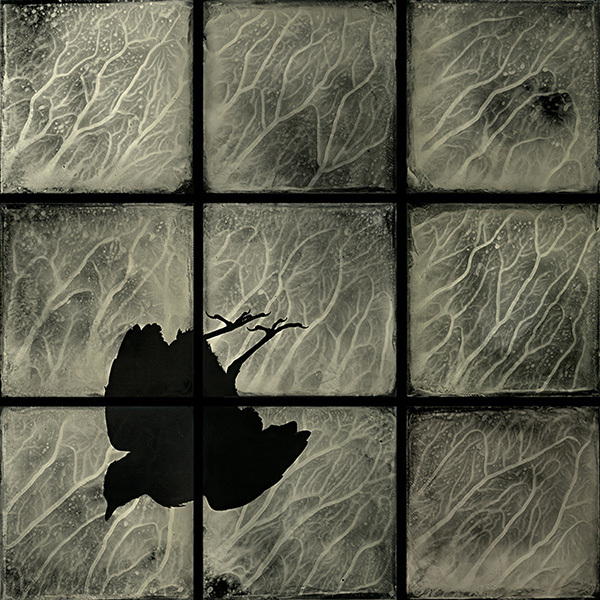 Photography has an (ambivalent) connection with death, or “disappearance,” capturing instants that will no longer occur. 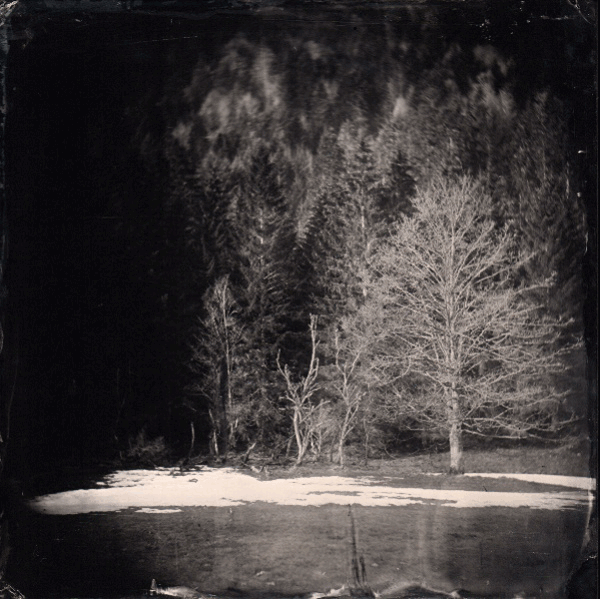 Each photographic image is in effect what remains. What remains? What will remain? This series naturally cannot answer these questions; it deals instead with a simple observation of fragments from a previous life, then fixes them, perpetuating their trace. It creates its own remains before they’re imposed on us. 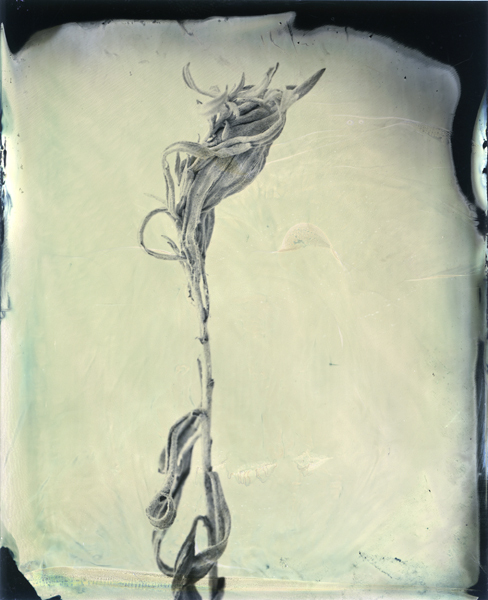 There’s also another sense for the term “remains,” that of resistance, which justifies in part the use of collodion in making this series. 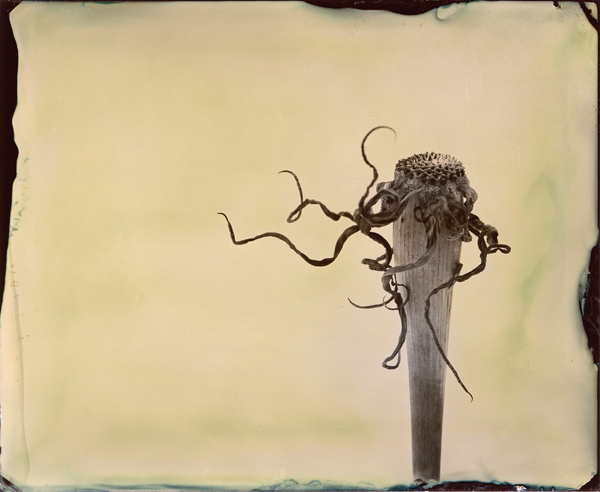 The use of wet collodion is, for me, an act of resistance, imposing its own “time” or “slowness” against the speed and multitude of images that confront us. The use of this process is not as simple as it seems. It involves a level of mastery to better understand how it works and to play with its artifacts rather than the other way around. 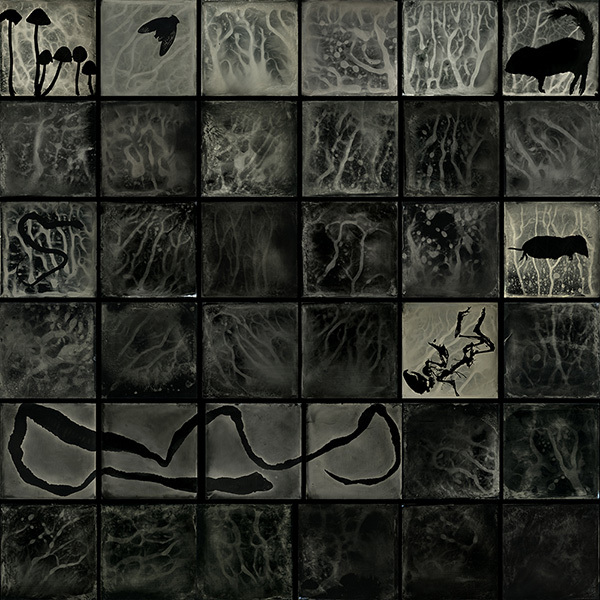 The technique allows one to emphasize the subject—when the subject lends itself to this—as in the current series, where the losses and weaknesses of the process help create a fragile and intimate universe. 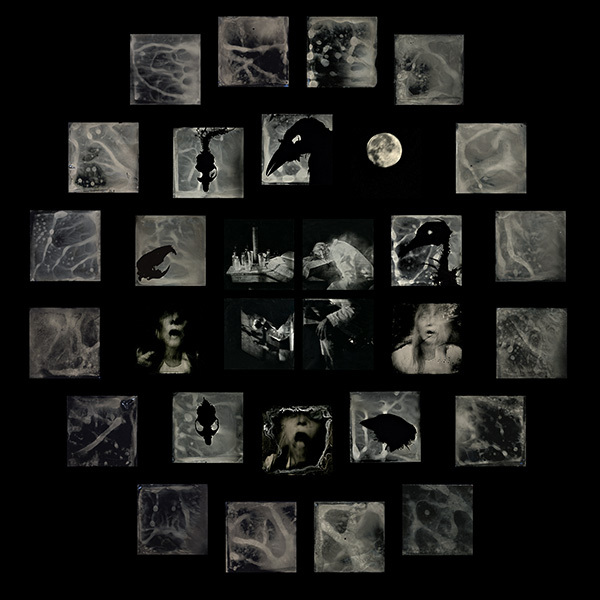 A graduate of the Ecole des Beaux-Arts of Epinal, Julien Félix has been photographing for fifteen years, especially in alternative methods, such as pinhole and toy cameras. 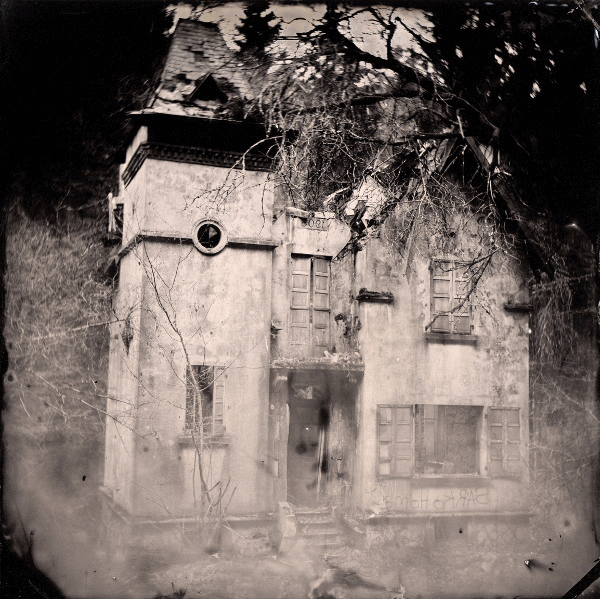 His work with wet collodion over the past two years is a natural extension of such interests. 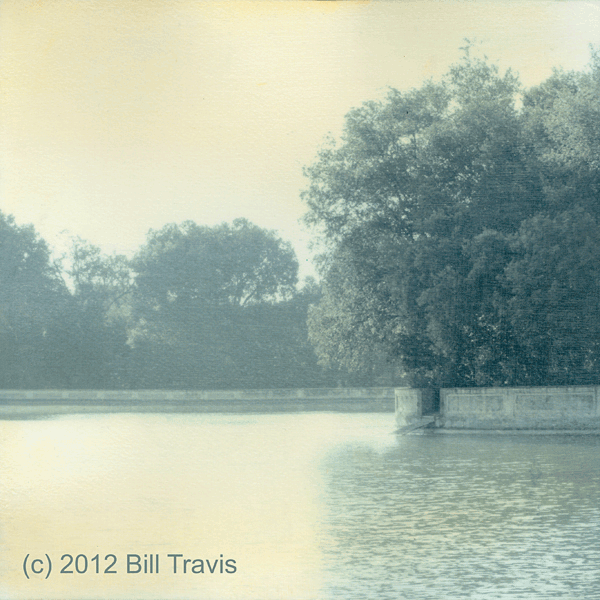 I love photographing places that don’t exist. The places I’ve taken my camera are real enough, but the idea of simply reproducing a view doesn’t appeal to me. The original already exists in nature. What I want to do is make an alternate original. Where I set up my camera is more a jumping off point than a point of arrival. I may walk through a landscape and take a thousand shots, but the real work begins when I’m back in the studio and can spend time with my favorite captures, transforming them into personal statements. The picture depicts a place that exists and does not exist, because it’s become an image of an image, or a fantasy, or a dream. For the past few years I’ve been interested in historic parks and gardens and have carried my camera through some magnificent landscapes. In 2011 I visited Caserta, a small town known for its royal palace and splendid park, both modeled on Versailles by an eighteenth-century King of Naples and distant relative of Louis XIV. The lower park has many points in common with Versailles, but unlike the original, where even the ghosts retain a sense of grandeur, much of Caserta is run down, with graffiti on the palace walls and plastic bottles on the lawns. Vegetation overruns areas in the lower garden that were once more formal, conveying an abandonment that speaks to the passage of time. How to depict such a remarkable place? I took hundreds and hundreds of pictures… of sculptures and water and trees and expanses of lawn and palace views, of trash, graffiti, crates, tour buses, dogs, and tourists and local residents. There were long perspectives and tight views, scenes of intense light and murky shadows, colorful places and monochromes, bird’s eye and frog’s eye views. Here was enough material to reconstruct a world. A photographer might turn this trove into a document of a specific time and place, or a social commentary, or an essay on decay and survival, or any number of interpretations. My approach was to attenuate the here-and-now, to take things away, allowing the image to become simpler, more focused, more atmospheric. People, when present, are not large enough to tell stories or take us down the road of anecdote; they tend to be small, showing the immensity of nature. Trash gets removed, the specific falls away, and what is left is a sense of the universal. My Caserta is of yesterday, today, and tomorrow. All of us can find a place in it, I hope, not as accidental tourists but as people who enter into a frame of mind. Welcome to my blog. What I’m setting out to do is to create a community where artists can post new work and talk about it in their own words. 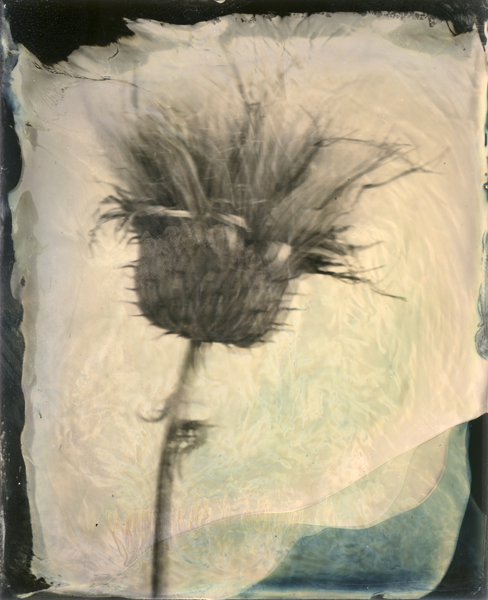 I have chosen to focus on three media—photography, painting, and video—given the many ways they intersect. I want this to become a forum where artists and art lovers from around the world can share a passion.